It seems like Power Man just can’t stop adding to his circle of friends these days. The third of the Marvel Studios / Netflix original series has taken a couple of four-color characters and transplanted them onto the small screen. 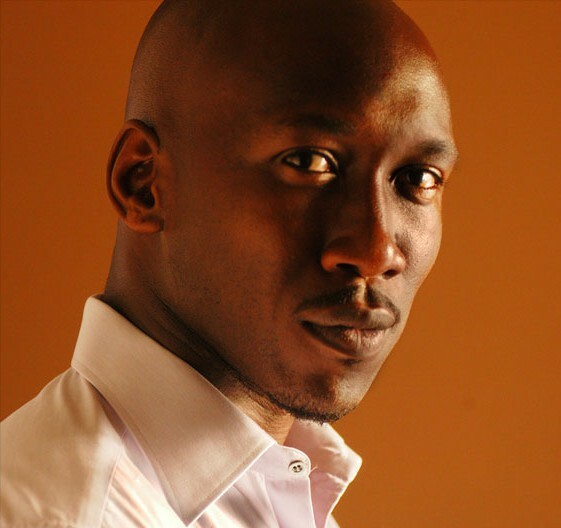 Marvel.com broke the news that Mahershala Ali will be staying in the Netflix family, as the House Of Cards actor will portray the villainous Cornell “Cottonmouth” Stokes. Cottonmouth is a Harlem nightclub owner who just happens to be into some shady dealings. 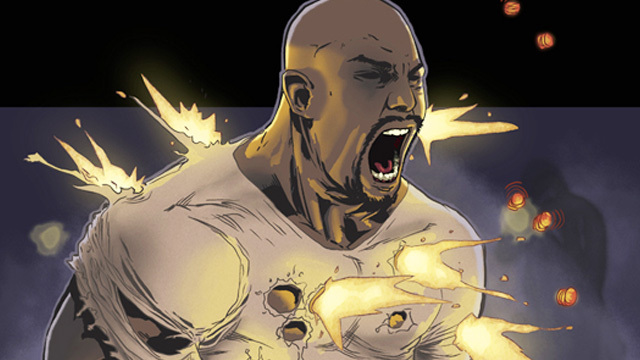 When his dirty deeds run afoul of Luke Cage, expect all hell to break loose. 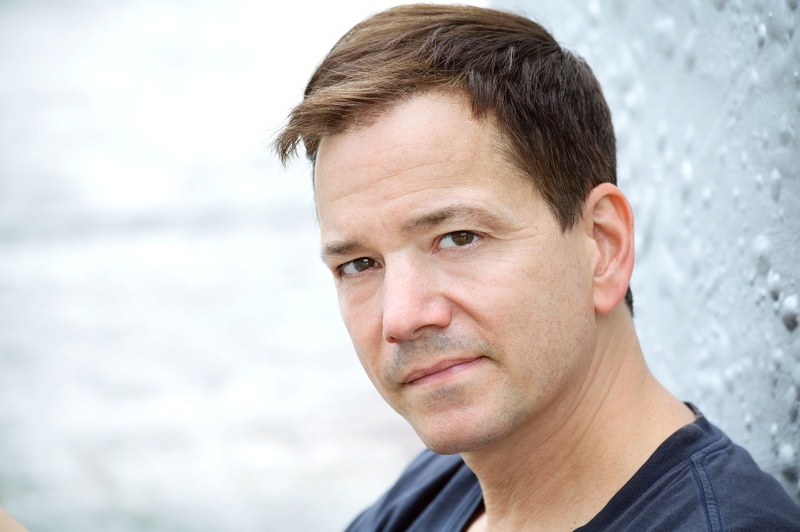 Deadline broke the news that Frank Whaley has been hired to keep the peace as Detective Rafael Scarfe in the series. In the comics, Sacrfe is Misty Knight’s NYPD partner that saves her life in the bombing that costs her an arm. He also manages to help out the heroes when he can. The actual character of Luke Cage will make his debut in the upcoming Jessica Jones series before getting the spotlight turned on him. The series hasn’t started shooting yet but is expected to debut sometime in 2016. After that, the fourth Marvel / Netflix series expected for development is Iron Fist. When we see that series, the plan is to team up all of Marvel’s street level heroes that debuted on the streaming service for a Defenders series (think Avengers, but more urban). Luke Cage also stars Theo Rossi, Alfre Woodard in antagonist roles and Mike Colter as the titular hero for hire. This entry was posted in Breaking News, Marvel, Streaming, TV and tagged Frank Whaley, Luke Cage, Mahershala Ali, Marvel, MCU, netflix. Bookmark the permalink. ‘Star Wars: Episode VIII’ to Start Filming Later This Month!